This is one of my favorite Psalms. I love it because I identify with every word David confesses. The reasons why I love God cannot be expressed in words, but I think it is best to try. I love God because He listens to my prayers and my crazy thoughts. I love that He does not always have something to say, I love that He makes no mistakes when speaking to me. I love that God has given us His word and His word is true and infallible. I love God because He tells me what seeds were planted by Him and which ones were not, and He also uproots the ones He did not sow. I love God for seeding and watering the convictions I possess and for the personality He gave me. I love God because He shows me who I am, who He created me to be. I love God because He bought me with the blood of JESUS, and He made an investment in me. I love God because He is so funny. And because He has proven to be so faithful. I love God because He is with me, even when I’m far from Him. I love God because He always finds a way to talk to me and put me back on track. I love God because He guards my heart, and He watches my steps. I love God because He has not let me walk away, He always finds the way back to my heart. I love God because I don’t have to worry or stress. He keeps showing up and I don’t have to depend on myself, or fight alone. I love God because when I have physical pains, He is and was my healer. When I am sad, He is my comforter. When I am in need, He is my provider. I love God because He supplies all my mental, emotional and material needs. I love God because He is so BEYOND my imagination, that He intimidates me. And I love Him because He does, He challenges me and I love that. I love God because He is reserved, and humble. I love God because He took me from the pit to the palace, He set my feet on solid ground. I love God because He gave me a sound mind, and He has taught me well in matters of self control and applying the word of God to my life. But I love God the most because I didn’t know Him before, I only knew about Him; who am I, that God would think of me? 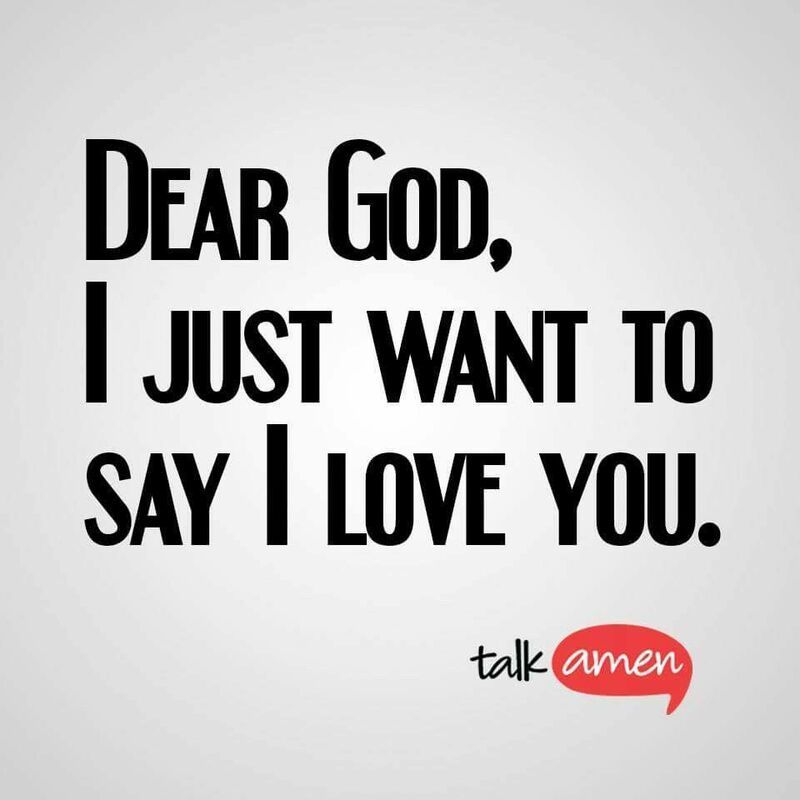 Father God, I thank you for your love. Even though we are faulty, and unfaithful you remain faithful. Lord of all, we will never be able to thank you enough for being our rock and sustenance. But we can at least try. I pray today your love would transform hearts, heal wounds and change hearts Jesus. I pray eyes would be opened, and that your people can serve you with boldness and authority in their response to the testimony of your love. 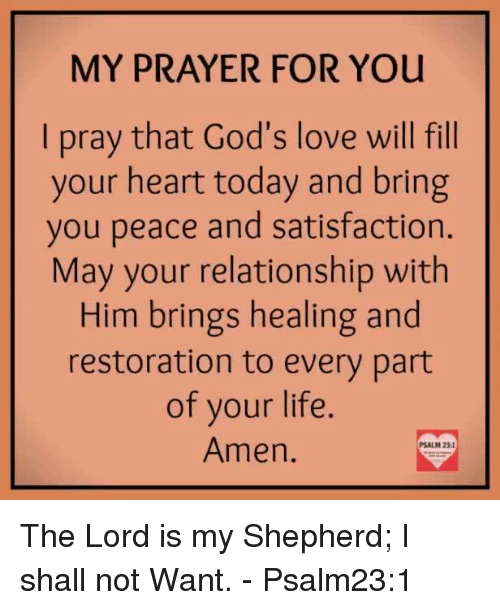 In Jesus name, Amen.